Your enquiry is important to us, please use our form below to send Melodie an email. First established in 1997 by Melodie Batchelor.  Our Iyengar Yoga Certified teachers are dedicated to the teachings and practice of B.K.S. Iyengar. We provide Yoga classes for all levels and ages, seven days, all year around.